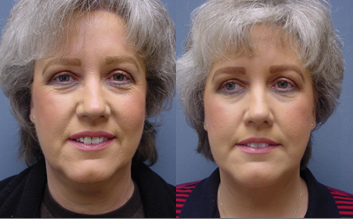 Facelift is a cosmetic surgical operation that removes unwanted wrinkles by tightening the skin of the face. You can trust the experience and individualized attention that Dr. Partington offers to all his patients in Seattle, Washington. What are the Facelift Options? 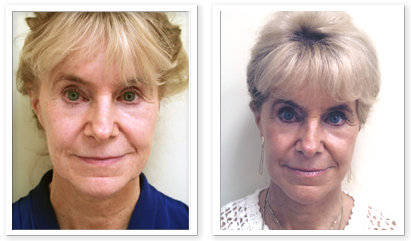 Face lift solutions can vary from patient to patient depending on their current facial condition. Our professional surgeon walks an extra mile to satisfy the facelift surgery needs of patients. Is the institute/center performing facelift surgery for Bellevue, a member of the American Board of Plastic Surgery? Who will perform my facelift surgery? Can I have facelift surgery? What precautions are taken during facelift surgery? What changes can I expect after facelift surgery? 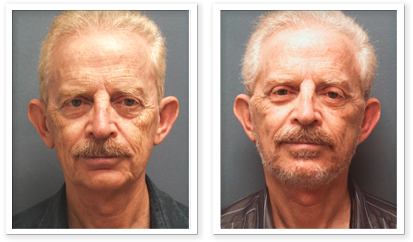 How much is the recovery time after facelift surgery? 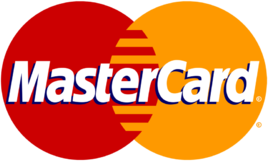 What is the cost of facelift surgery? What are my options if I am not satisfied with my facelift surgery? We have over 25 years of experience in the facelift industry, which enables us to offer honest and professional advice to residents planning to have a facelift.